Divide your signal without losing any precious tone. 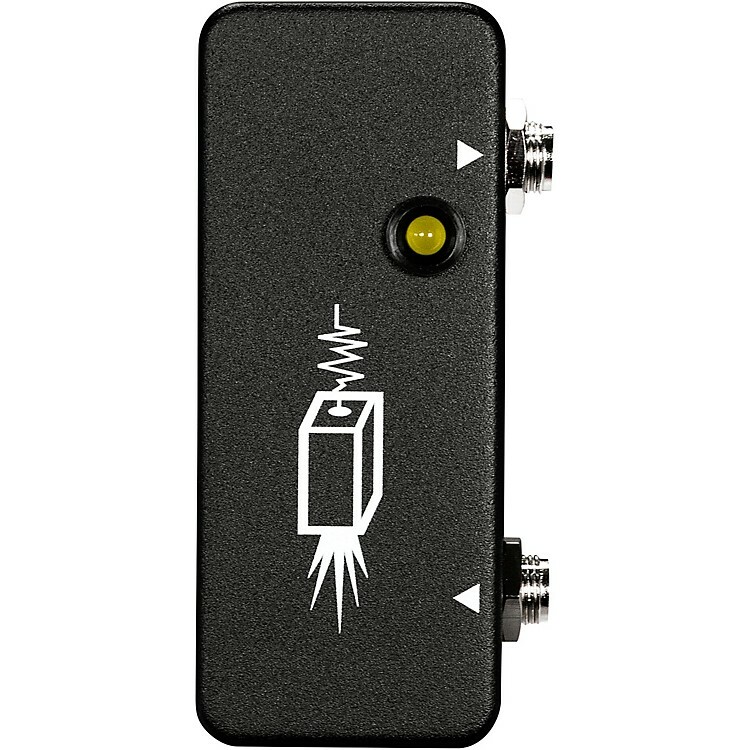 There are so many reasons to add the JHS Pedals Buffered Splitter to your pedalboard. But the most important one is great tone. If you’ve ever split your guitar’s signal with a passive device, adapter or even certain effects pedals, you know that the results can sometimes be less than stellar. This happens because many of those products simply cut your tone in two, sending one half one way and the other half the other way. You can end up with a tone that is muddy and lifeless. Adding the Buffered Splitter to your chain not only avoids these issues, but it will perfectly drive your long cable runs and pedalboard chains as well. Trust us on this one. If you need to split your signal for any host of reasons, putting the JHS Buffered Splitter on your board will give you your tone back. You’re going to want this quality buffer in your signal chain. The Buffered Splitter is like giving each output a shot of adrenaline, ensuring they hit your amp with the same strength and character as they left your fingers. A device such as the Buffered Splitter is content to be a workhorse piece of gear that quietly does its job in the background. That’s why JHS Pedals designed this little guy to be compact, sturdy, and simple to integrate into your rig.